The sweetest and most adorable city on the higher Volga, recommended for vacationers with kids. “Myshkin” in Russian means “Little Mouse”. “Mouse Chambers” invites us all to the kingdom of gentlemen and lady mice mice. There is an old mill, artisan city, Flax Museum and Museum of Valenki (warm felt boots), and the exhibition "Tree of Life". Time flies in this city for adults and children. Be sure to visit the original Victory Memorial, based on the authentic and touching letters of soldiers of World War II. 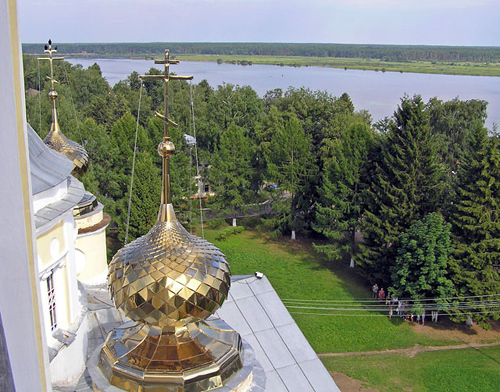 Admire the views of the Volga from the hill or from the bell tower of the Uspensky (Assumption) Cathedral.